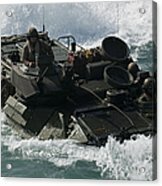 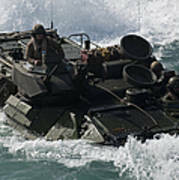 There are no comments for Marines Drive An Amphibious Assault. Click here to post the first comment. 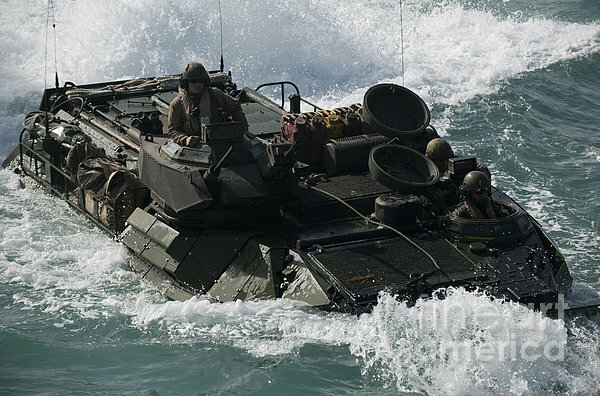 Arabian Gulf, February 3, 2012 - Marines drive an amphibious assault vehicle into the well deck of the amphibious transport dock ship USS New Orleans.